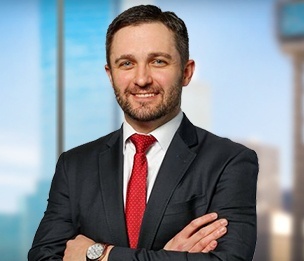 Since 2016, Mr. Sokatch has been recognized by Super Lawyers as a Texas Rising Star, and continues to grow his practice by representing prominent Dallas businesses and industry leaders and volunteering with the local community. In 2014, Mr. Sokatch served as a member of the Dallas Chamber of Commerce – Lead YP Class and Young Professionals Leadership Committee. Mr. Sokatch also serves as a member of the State Bar of Texas Trade Secrets Committee, where he recently assisted in preparing the pattern jury charge for the Defend Trade Secrets Act.